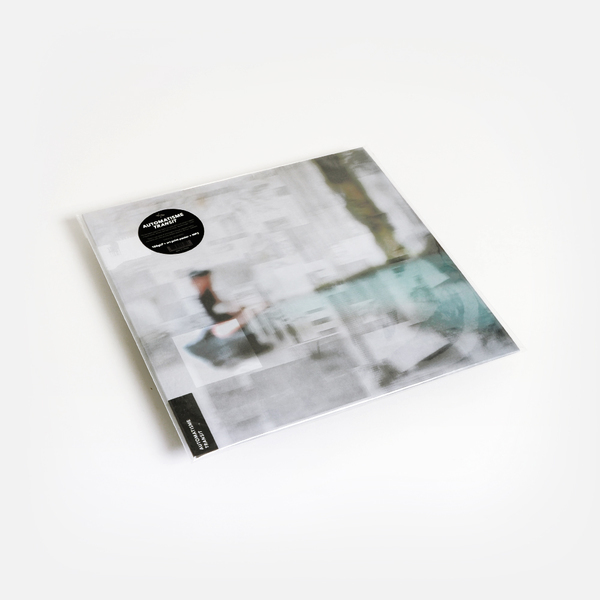 Staggering slab of ambient techno futurism from Canada’s William Jourdain a.k.a. Automatisme, sloshing and glitching in multi-timbral, polymetric formations recalling everything from Pole to Second Woman, Vladislav Delay and Porter Ricks. Big recommendation! “Reclusive glitch artist and electronic music producer William Jourdain has been keeping busy since the release of his acclaimed 2016 debut Momentform Accumulations for Constellation under the moniker Automatisme. From his home studio in the Quebec town of Saint-Hyacinthe, alongside his day job at Fréquences (one of the country's leading indie record stores), Jourdain has continued churning out quality tracks, adding to his excellent and formidable Bandcamp discography. 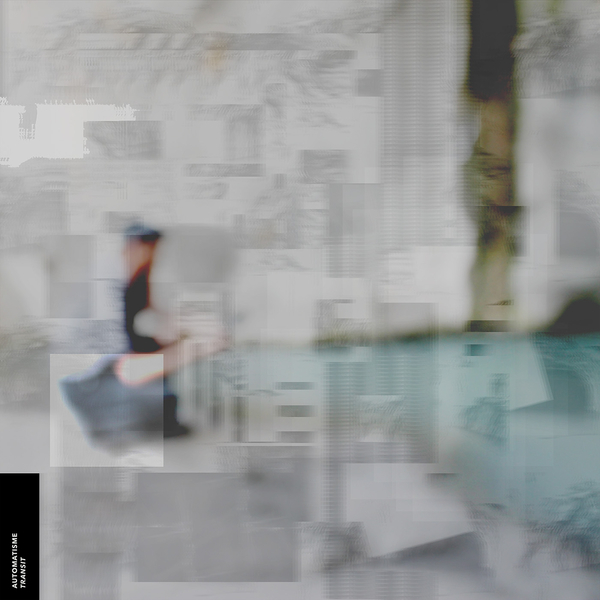 The Post-Landscape collaboration with Erinome came out on Neologist in spring 2018 (alongside their re-release of the pre-Momentform album Automatisme 2) and the self-released E.T.I. Space, Transit Et Individu (Reshape & Restoration) from December 2017 demonstrated various evolutions in the post-Momentform trajectory. Rare Automatisme performances have included Inductive Prism VI (documented in a live recording) and MUTEK 2017 (documented in a live video premiered by MUTEK and Resident Advisor). 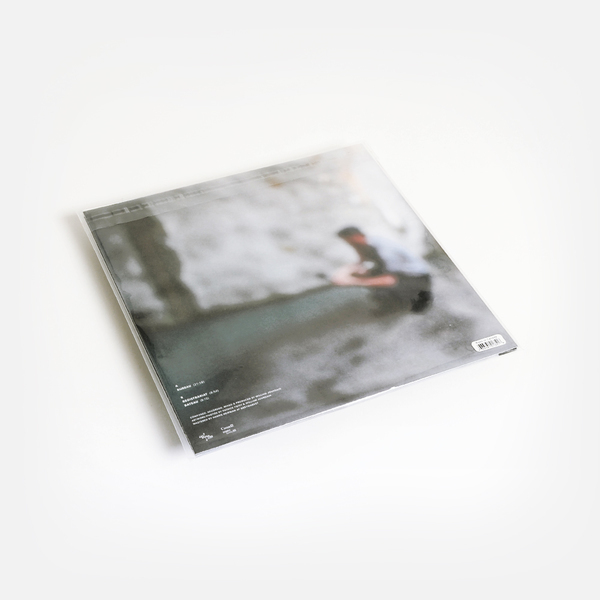 Building out his modular synthesis racks and amassing new field recordings, Jourdain has plunged Automatisme deeper into experimentation with Transit, his second full-length for Constellation. Once again the sonic material is all sourced from the field, with recordings captured in the forests and caves of rural Quebec, along with ex-urban "non-places", and various waiting rooms. A simulacrum of what Jourdain calls "the architecture and landscape of supermodernity" is rendered through generative and probability-based digital patches, creating a partially randomized ecosystem for his soundworld to unfold.